don't be a victim, fight back! 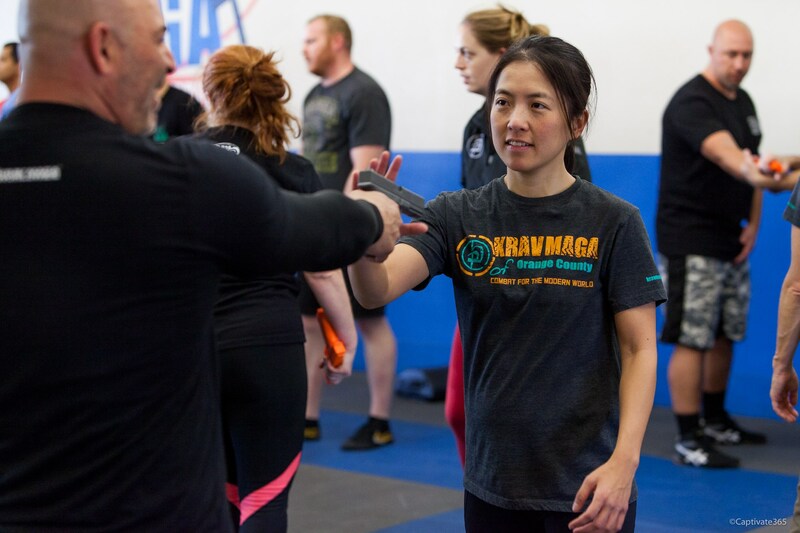 Krav Maga is a simple, effective reality-based self-defense system that emphasizes instinctive movements, practical techniques, and realistic training scenarios. 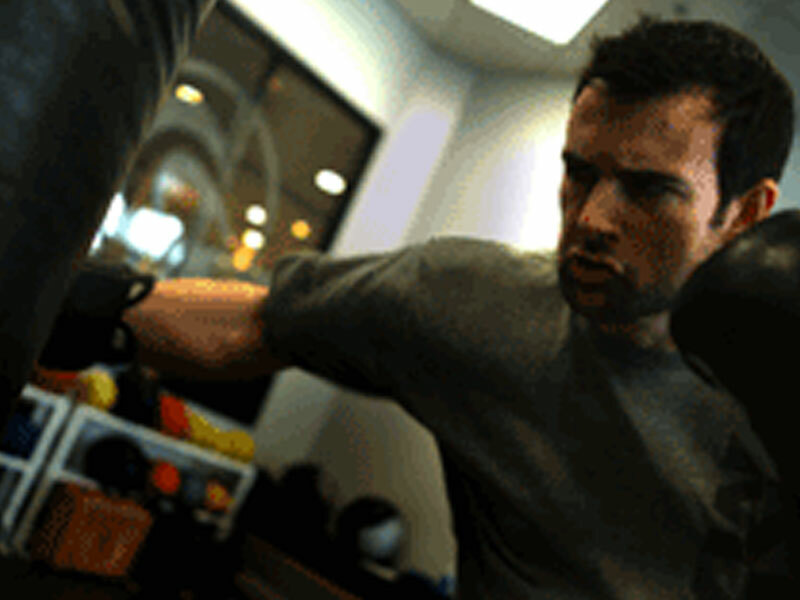 Its powerful, easy to learn techniques can empower you, making you more confident, and giving you the tools to protect yourself and your family. 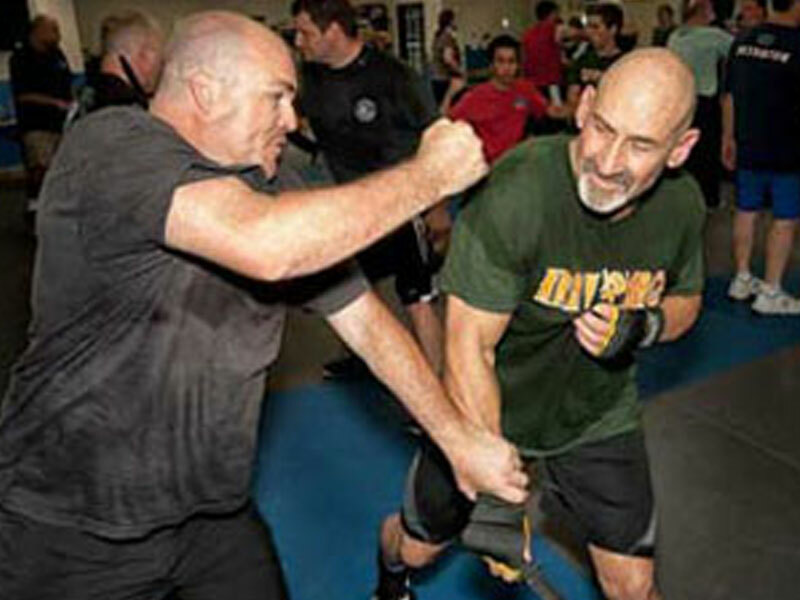 The KMOC instructor staff has over 150 years of combined teaching experience in Krav Maga and our program is the only one with 7 - Black Belt Level Instructors in the County. 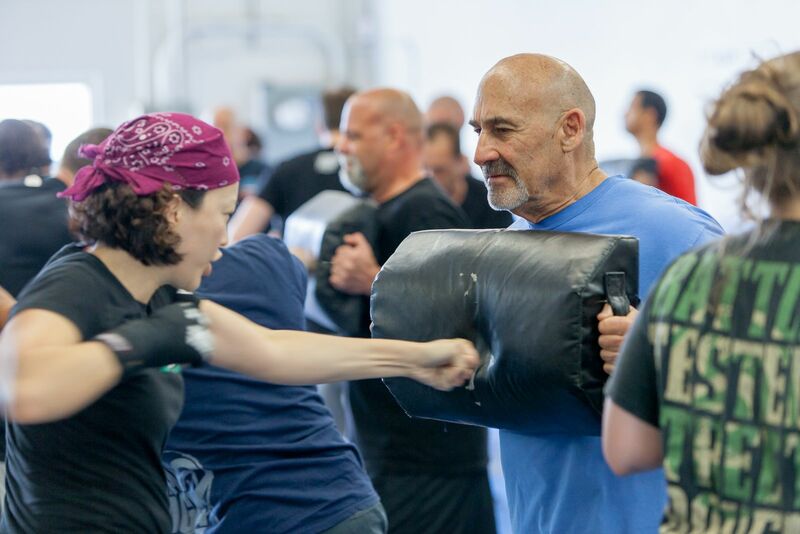 Over 20 years ago Darren Levine, Chief Instructor of Krav Maga Worldwide asked his senior students/instructors Mitch Markowitz and Mike Leifer to start a program in Orange County. 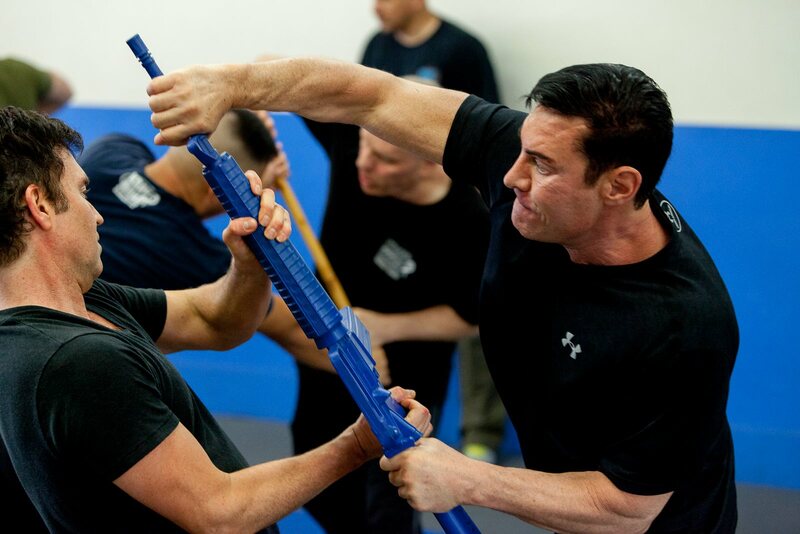 They followed that direction and established Krav Maga of Orange County (KMOC). 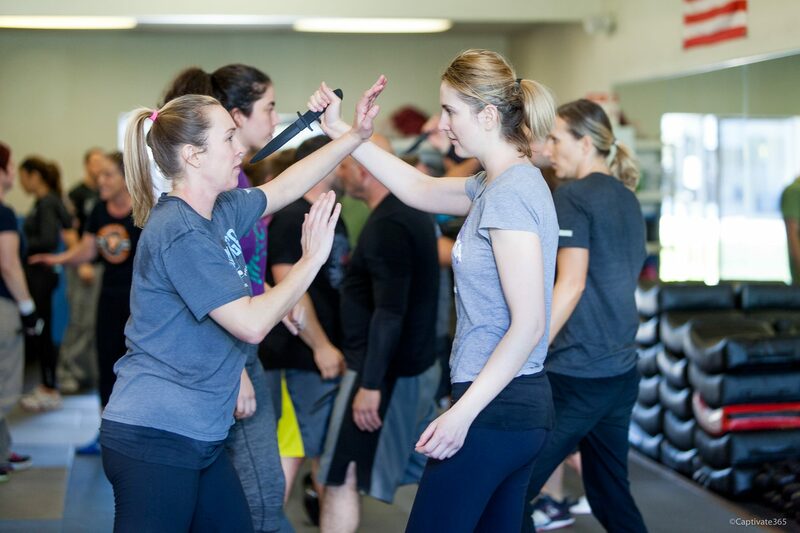 KMOC has been providing quality training in Southern California since 1992 and has taught thousands of students throughout Orange County. 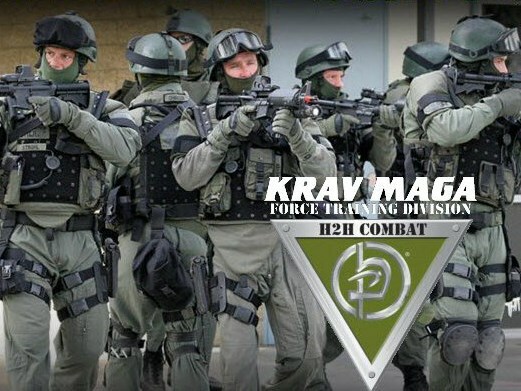 Call us today at 949.333.0736 or Email us at larry@kravmagaoc.com View Coupon! Print and bring the form below to class for your free trial. For available class times, look for Level 1 classes on our SCHEDULE. 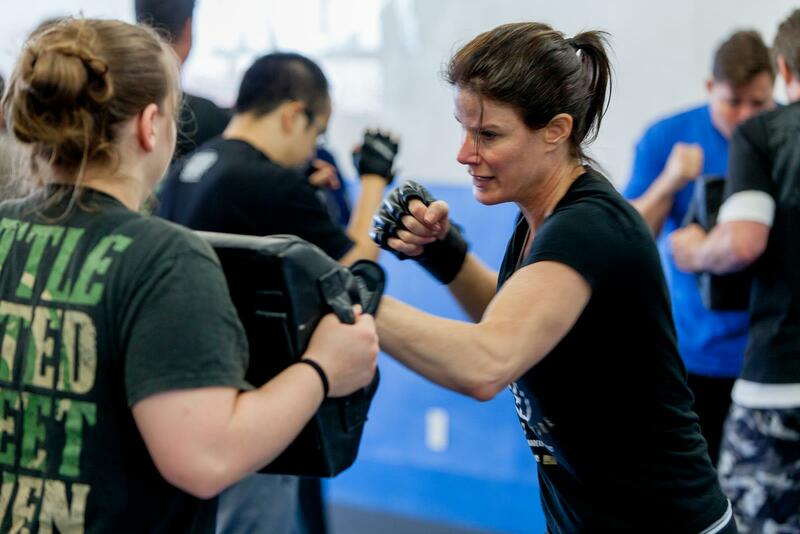 Krav Maga of Orange County had the honor of conducting a class for the cast of A&E's show Born This Way for an episode that aired tonight. The show follows a group of seven young adults born with Down syndrome as they pursue their passions and lifelong dreams, explore friendships, romantic relationships and work, all while defying society�s expectations. Our instructors had a great time working with them and we think they really enjoyed the class too! 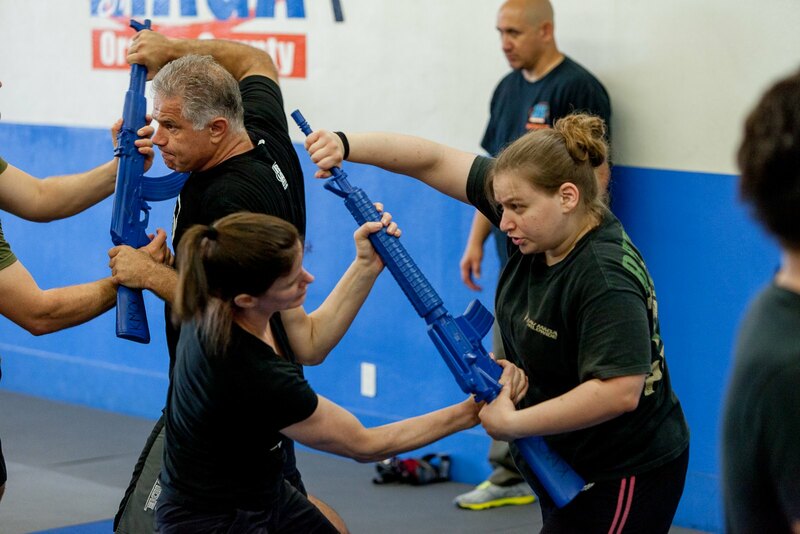 In addition to our regular classes, we offer seminars covering various self-defense topics including defending vs. armed assault, anti-carjacking, anti-abduction, active shooter mitigation and many others. 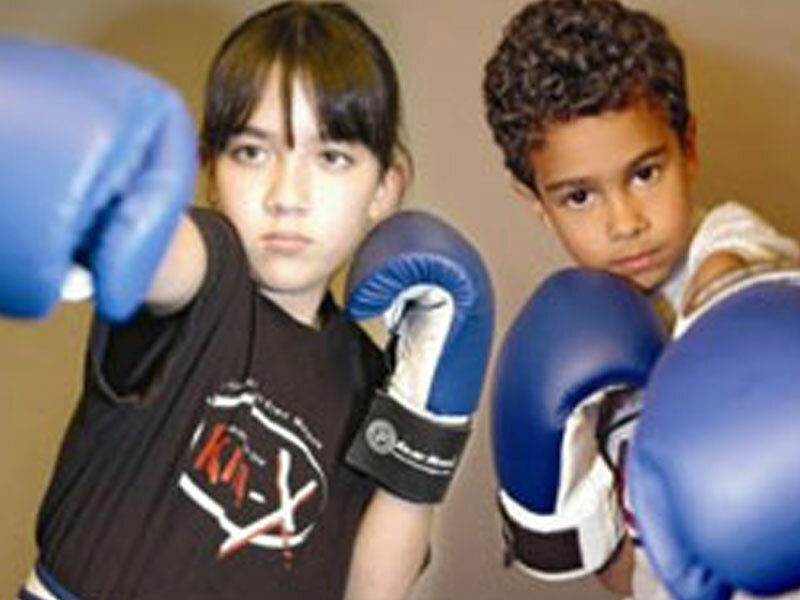 Our kids program teaches important self-defense skills that will build confidence while also building strength and physical fitness.